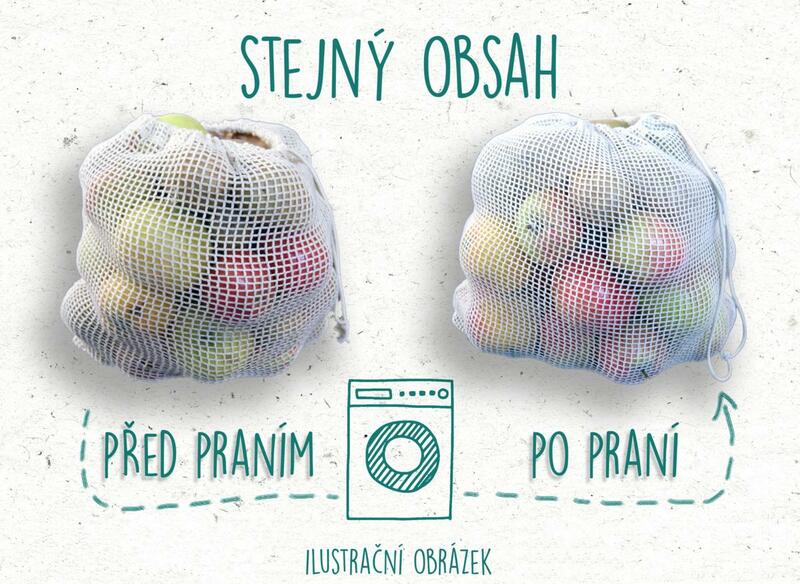 A mesh bag with a thicker square mesh is especially suitable for fruit and vegetables that can be bought and stored in it - instead of the usual plastic. Size 30 x 20 cm. Organic cotton is approved for food use. 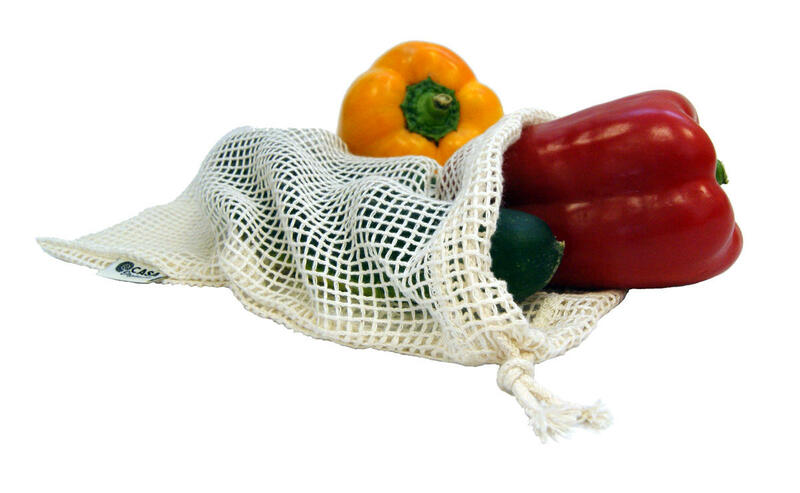 Subject * Product inquiry Net bag S (30×20 cm) – bulk 10 pcs RMA Misc.